Terri Anderson Burnett is a flautist and private flute tutor. Upon graduating from Lake High School, she attended Bowling Green State University as a music major. Terri’s aptitude scores qualified her to attend the Westpoint Military Academy Preparatory School, but she decided to stay with music by joining the US Army Bands Career Program and served as a Flute and Piccolo Player with the Army band at Ansbach, Germany. After completing her active duty military service tour, she returned to studies at Drury University and subsequently began teaching in public schools. Terri furthered her studies in the education field through graduate work at the University of Missouri at Columbia and ultimately attained lifetime certification in the State of Missouri. Upon conclusion of her career in the education field, and after relocating permanently to the Kansas City metro area, Terri began working for the Veterans Administration where she enjoys assisting client access to their hard earned benefits. She currently teaches a small studio of flute students and has continued to perform with various community wind ensembles and orchestras. 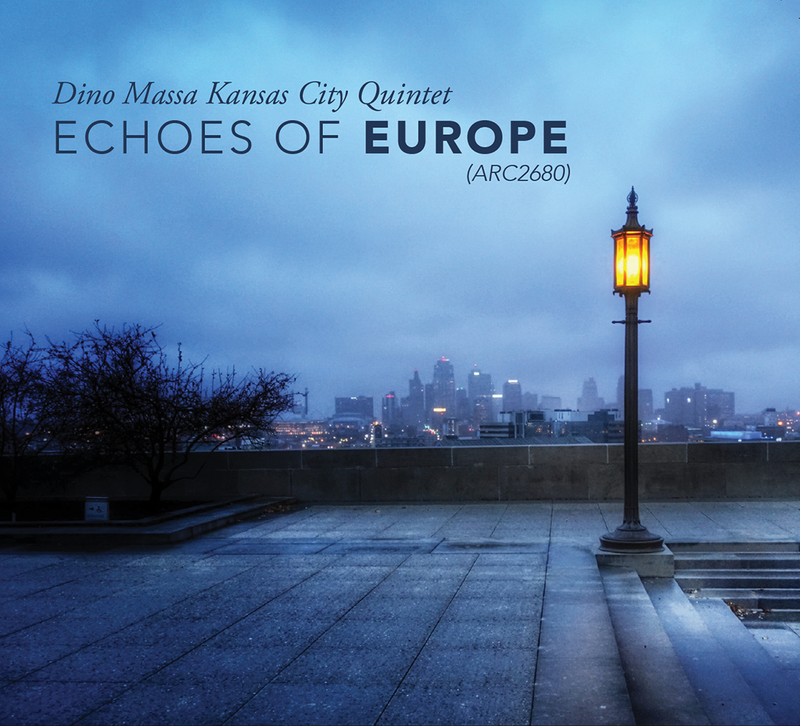 Her commercial recording credits include: “Firebird” (ARC-2581) by Christopher Burnett; and most recently, studio session performances on several tracks of the critically acclaimed, “Echoes of Europe” (ARC-2680) full-length project by the Dino Massa Kansas City Quintet which was also released on the Artists Recording Collective (ARC) label. All of these recordings are available from the major retailers like iTunes, Amazon, Google Play, Apple Music, etc. Terri is married to the jazz saxophonist and composer, Christopher Burnett. They have two adult children and five grandchildren. The Burnett Family was established in 1979 and they currently reside in the culturally rich Kansas City metropolitan area. *Terri Burnett plays Miyazawa flutes – thanks for making such wonderful instruments! Visit DinoMassaKC.com for more information about this project.